"The orders of the soldiers are set out extremely strictly… The orders are extremely precise. They have different modes of action to face all threats. It could go as far as opening fire… if their life is threatened or life of those they defend," Leray told Franceinfo broadcaster. The French government's spokesman, Benjamin Griveaux, said Wednesday that Sentinelle troops, which patrols streets and protects airports, train stations, places of worship and other sites, mobilized for anti-terrorism protection after 2015 terrorist attacks, would be reinforced to protect public order at the Yellow Vest demonstrations expected on Saturday. French left-wing politician Jean-Luc Melenchon wrote to Prime Minister Edouard Philippe on Friday calling Leray's comments "serious" and "feeding deadly escalation." "In fact, keeping order is not a task attributed to the armed forces. The armed forces are tasked with defending the nation against its enemies. Protesters can under no circumstances be considered internal enemies," Melenchon, the head of La France Insoumise party, said in a letter published on his website. Florence Parly, the French minister of defence, told Le Parisien newspaper on Thursday that the reinforcement was "legitimate" after previous outbreaks of violence. 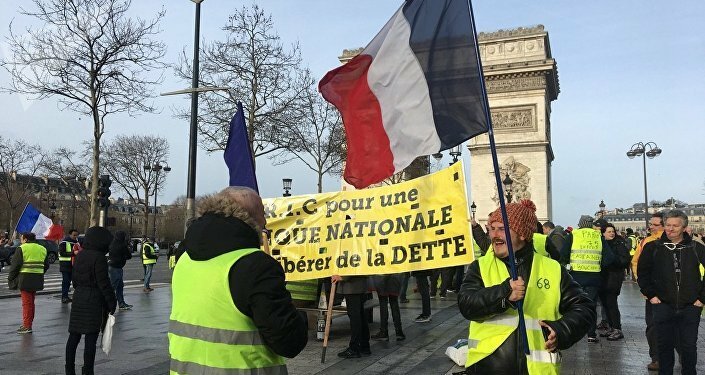 The Yellow Vests movement was launched in mid-November in response to the planned fuel price hike. 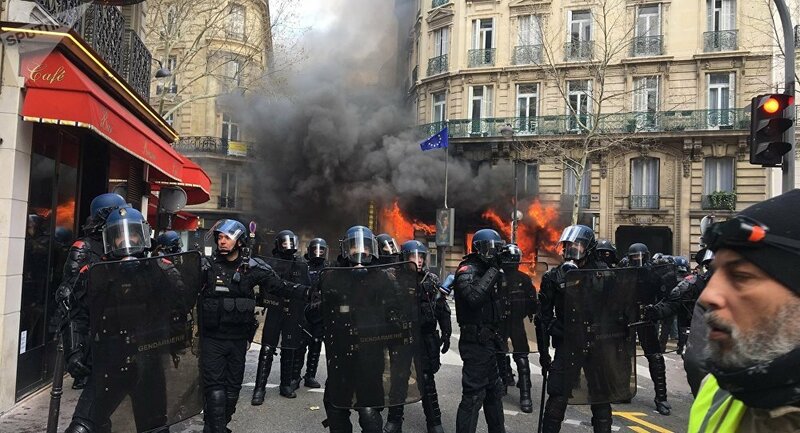 After several weeks of protests, the French government reversed the fuel increase plan and offered several other concessions, as well as a platform for French people to air their grievances. The Grand Debate meetings held across France since January are meant to find out the biggest issues facing the people. However, the protests have continued. Military operation Sentinelle was launched in the aftermath of 2015 terrorist attacks in Paris region.